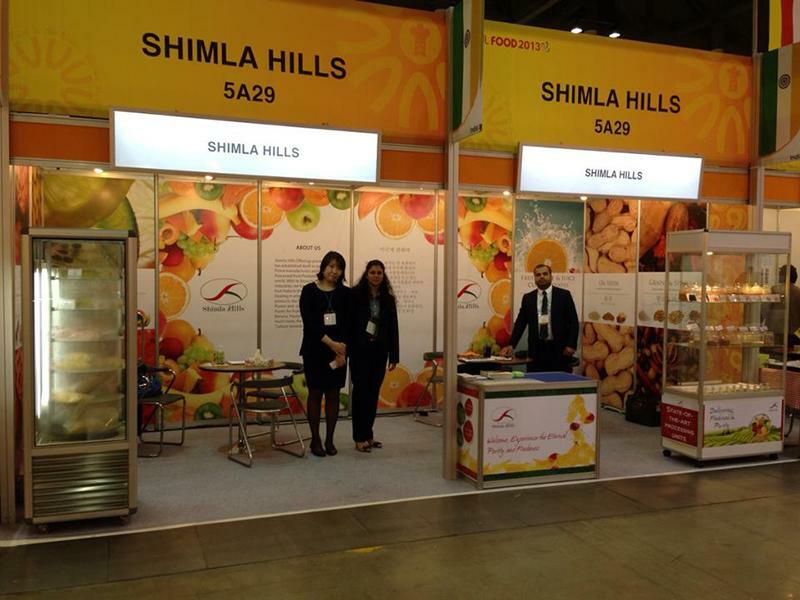 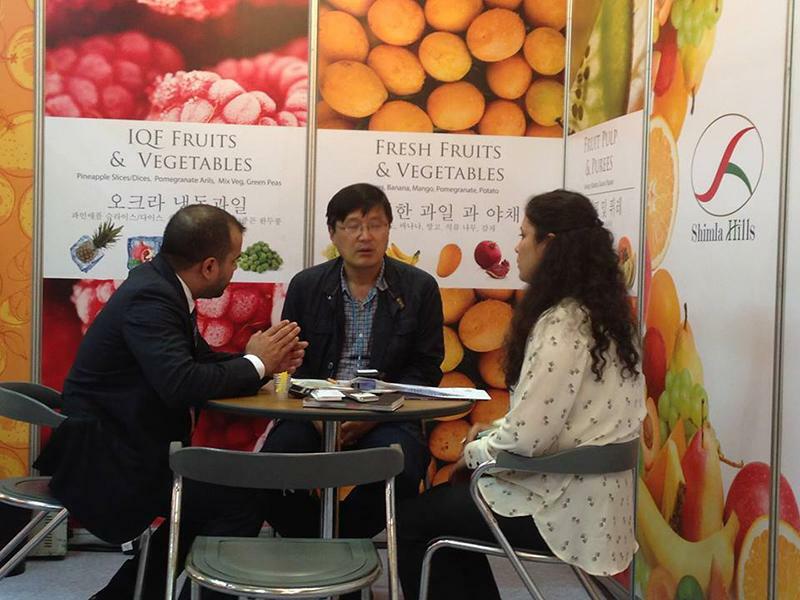 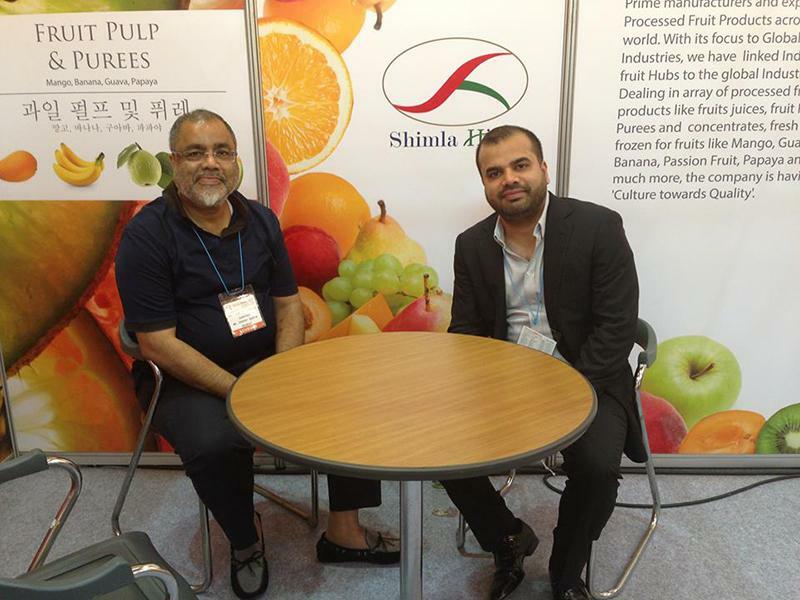 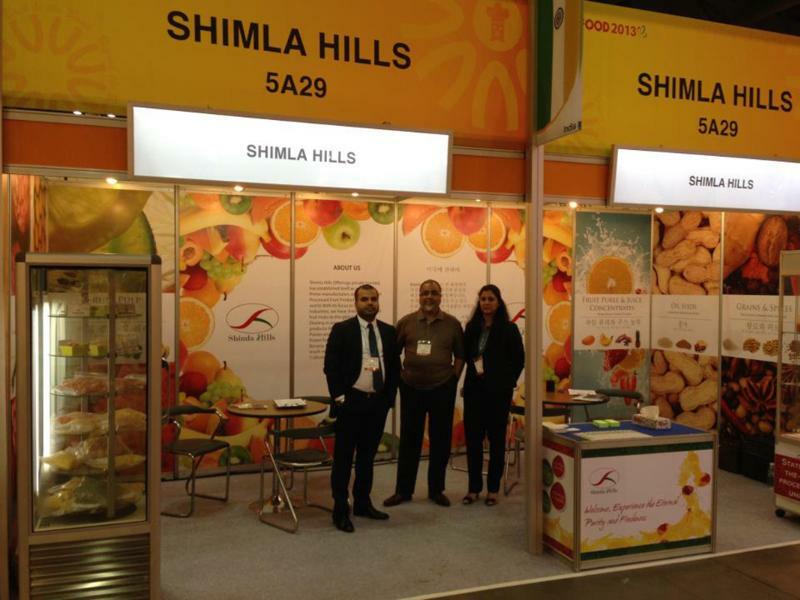 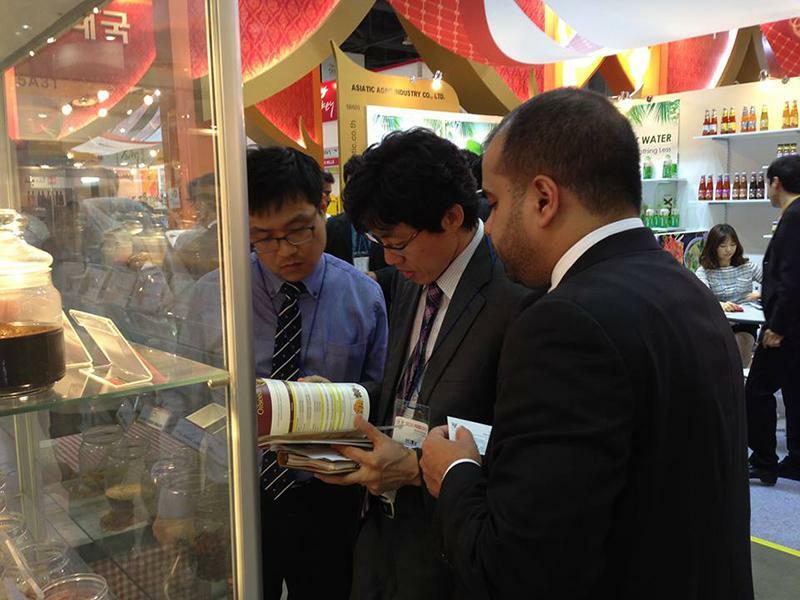 Shimla Hills is ready to participate again in Seoul Food and Hotel 2013. 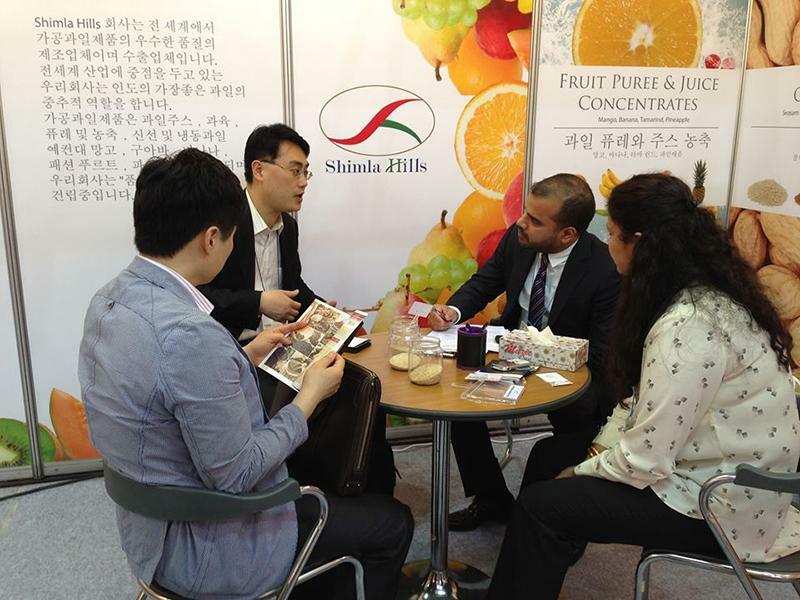 The company launched its product in Korean Market with 2012 participation and taking its success forward, we are ready to now expand in Korea with our 2nd consecutive participation at the event. 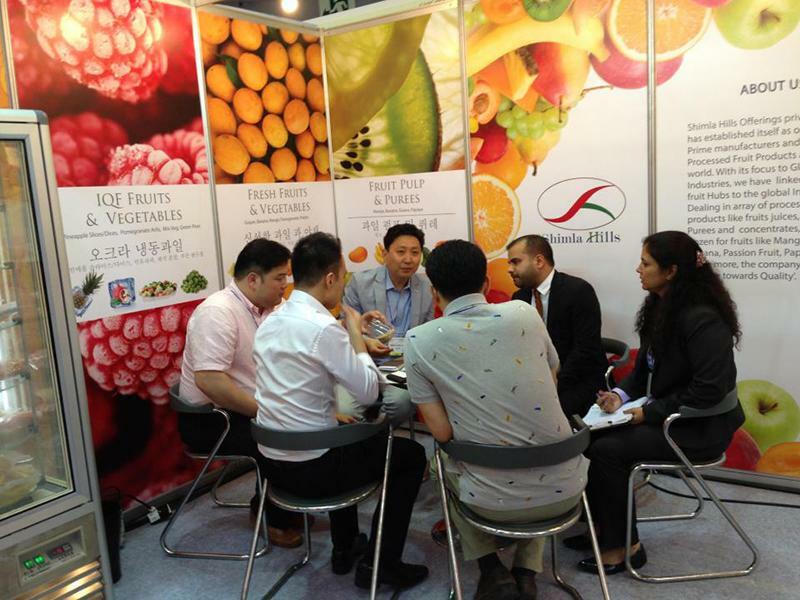 As Asia emerges as the one of the largest market for Food products import and exports , this opens up new gates for new business opportunities. 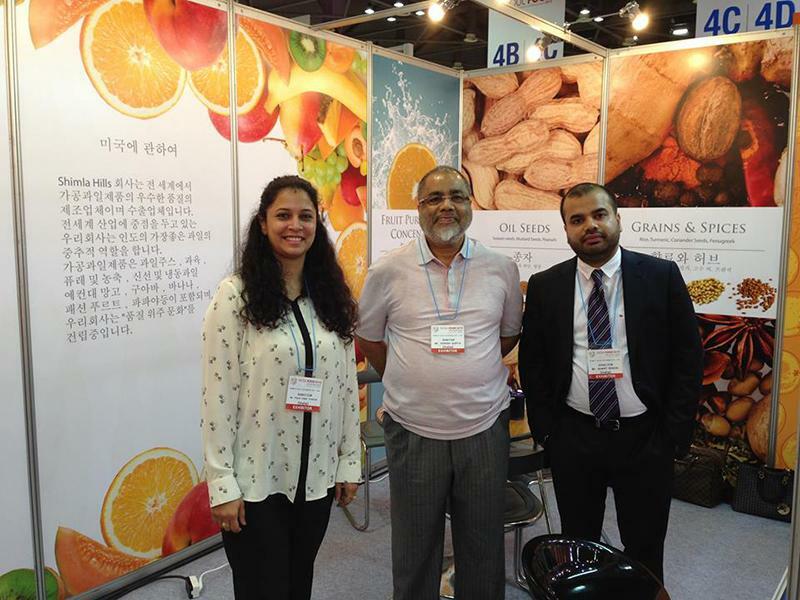 The company not only showcasing its flagship products- Fruit Pulp, Purees and Concentrates for Fruits like Mango, Guava, Banana, Papaya and more, but we are also launching vastly the Indian Oil Seeds and Spices range like Sesame Seeds, Peanuts , Rice and More. 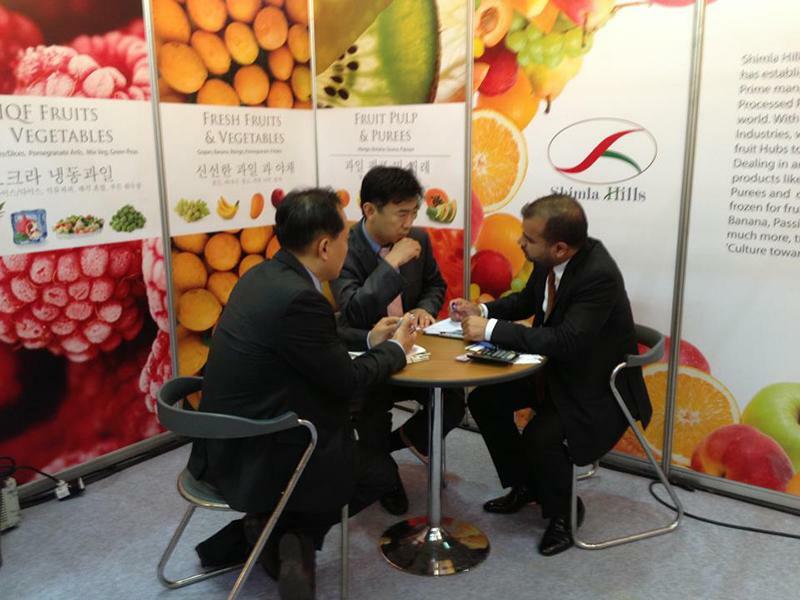 We would like to invite you to experience the colorful vast range of products at Stall No5 A29, Hall No 5 at KINTEX , Korea.